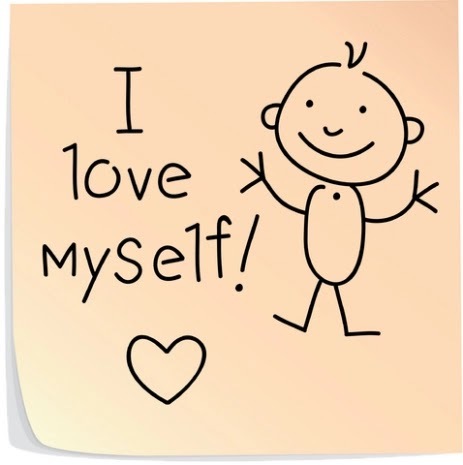 One thing that plagues more people and cripples more lives than the said heart and blood diseases, is the lack of self-esteem. 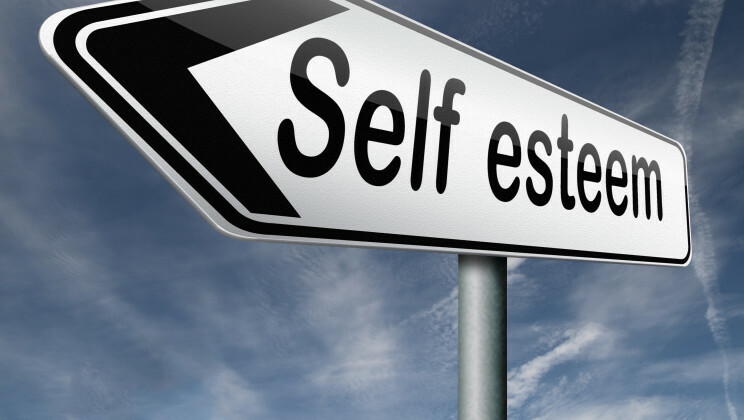 Self-esteem is your perception of yourself created from the accumulation of your thoughts and experiences in life. 3. By experiencing it from loved ones through their affirmative words which their actions would further reinforce. Everyone wants to be accepted for who they are especially from their family members; their is an innate need to “belong”. The truth though is that God has already accepted us and we are His. In order to have high self-esteem and truly love ourselves, we must be able to look beyond what man can do for us and become dependent on God. When you are reliant on God, no matter how hard people try to put you down,your self-esteem will not be compromised. We all have to be very careful about the way we see ourselves. It does not matter what anybody thinks, the important thing is how God sees you and how you see yourself. Stay away from people who only like you because of what you have or can do for them. Surround yourself with people who will give you a positive feedback on yourself and celebrate you in spite of your shortcomings; people who will treat you with respect. You do yourself great injustice when you compare yourself with others, so don’t. The truth is that you end up comparing your weaknesses to their strengths and you run yourself down. Celebrate yourself and others will celebrate you; when people talk about your weaknesses, point them to your strengths. No matter your background, gender or physical appearance, there is a purpose for your life. There is something that God has put in you that only YOU can contribute to the world; pray to God to show you to show you your gifts and talents and develop them. If you really want to experience love and self-respect, you must know God. When God says that He loves you, He means it. He’s the one person you can depend on to always believe in you and never give up on you. You are precious to God. You are a unique individual without a duplicate and the world will not be the same without you! You are important!